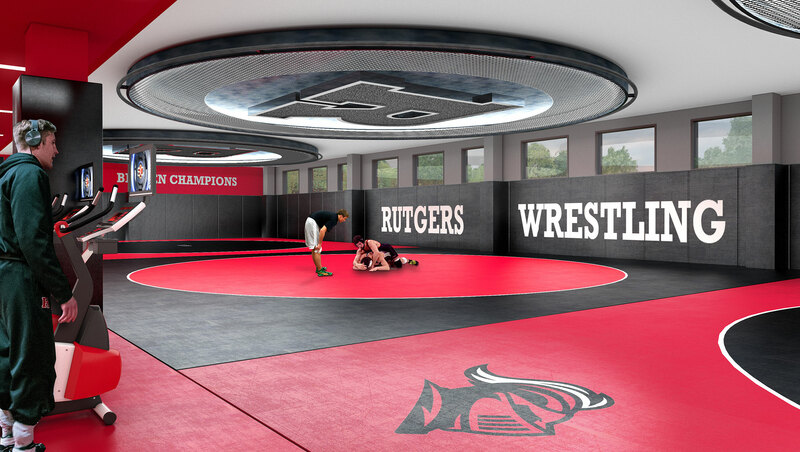 To fulfill this objective, Rutgers Athletics has embarked on the Big Ten Build, a comprehensive campaign to raise $100 million for new or upgraded athletic facilities. Phase I of the Big Ten Build, created in collaboration with the University Physical Master Plan, includes three projects: a Multisport Training Complex (RWJBarnabas Health Athletic Performance Center), adjacent to the Rutgers Athletic Center (RAC), the Gary and Barbara Rodkin Academic Success Center that will also serve as the new home for our Lacrosse and Soccer programs, and an enhanced Football Training Complex, at the Hale Center. These pivotal projects will result in additional square feet of critical academic, training, nutrition, and recovery space and will have a dramatic and wide-ranging impact on all 24 Rutgers athletic programs and on the over 700 student-athletes who represent Rutgers on a national stage. The Big Ten Build will provide state-of-the-art practice centers for men's and women's basketball, wrestling, and gymnastics, as well as key support areas for football, men's and women's lacrosse, men's and women's soccer and premier academic support services. 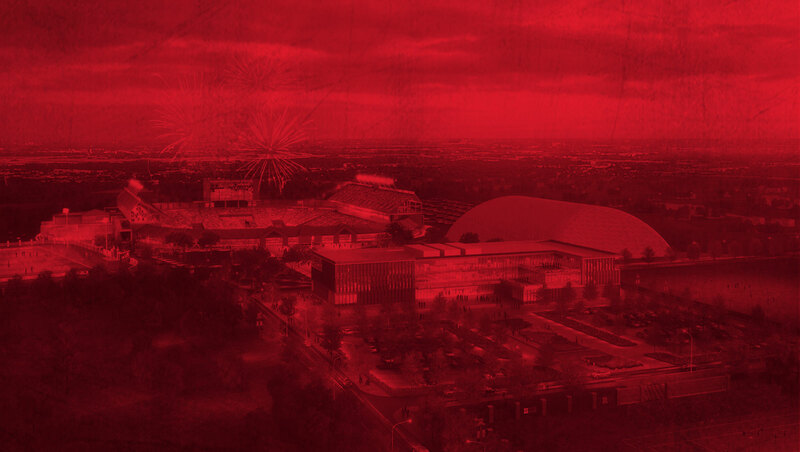 These facilities will meet a crucial need for high-performance training, exceptional academic support, first-class sports medicine, and critical shared pathways that will support a championship culture at Rutgers. Rutgers Athletics' core mission is to graduate student-athletes. To that end, the vacated space in the RAC will become a much-needed expanded academic center and gathering space for all 14 sports that train on the Livingston Campus. As the newest member of the Big Ten, Rutgers has gained unparalleled exposure. The university's ascent to national prominence will depend on your key support of this game-changing plan. The landscape of facilities development in the Big Ten is highly competitive. Some of the nation's most impressive student-athlete performance centers and training facilities are on Big Ten campuses. All 13 of Rutgers' Big Ten peers are undergoing or are about to launch athletic facility campaigns, ranging from $100 million to $350 million. Although Rutgers Athletics has invested about $118 million in athletic facilities over the past 10 years, most of that spending has gone toward improving the fan experience at HighPoint.com Stadium. 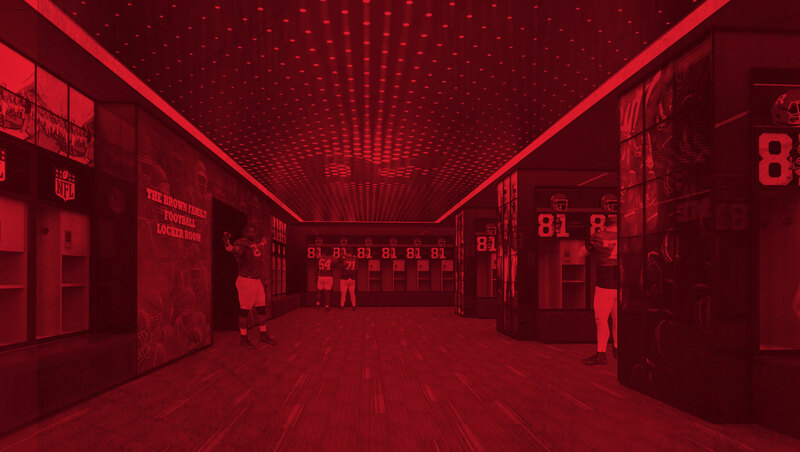 There is no better time than now for Rutgers to launch its own facility campaign, which will have a dramatic impact on all varsity athletic programs by providing a first-class opportunity for Rutgers' student-athletes. 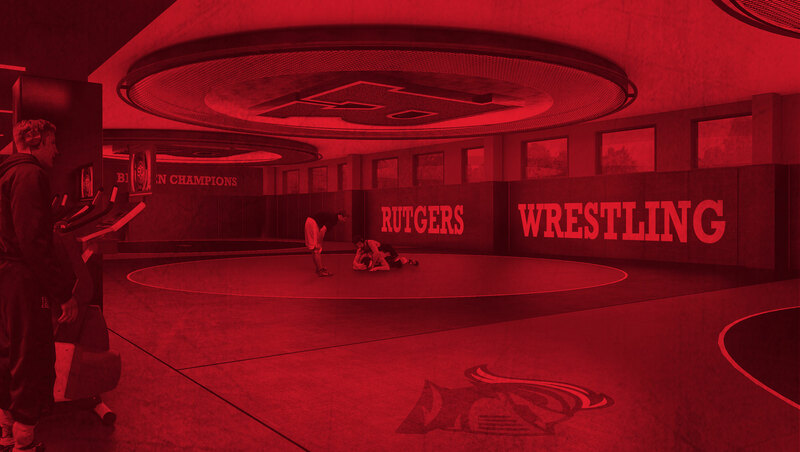 The Gary and Barbara Rodkin Academic Success Center will serve to support the academic achievements of Rutgers' approximately 700 student-athletes. With academic support services ranging from individual tutoring to workshops and seminars, the Academic Success Center will nourish the minds of our Scarlet Knights. This state-of-the-art facility will also be the new home for our men's and women's soccer, men's and women's lacrosse programs, and the Office of Leadership Development and Strategic Partnerships. The facility will include dedicated training and equipment spaces for each program, new lounges and meeting spaces, offices, and locker rooms that will not be shared with visiting teams. The R Big Ten Build Society recognizes the leadership supporters of Rutgers Athletics' three Big Ten Build facility projects - the Multisport Training Complex, the Gary and Barbara Rodkin Academic Success Center, and the Football Training Complex. Members of R Big Ten Build Society make commitments of $25,000 and above over the course of a five year period. These commitments are above and beyond priority seating annual donations and other athletic support. In recognition of their generosity, R Big Ten Build Society members gain access to an exclusive benefits program. For more information about R B1G Build Society please contact the R Fund by phone at (848) 932-7629 or email at rfund@scarletknights.com.